This nice little minigolf course along the river in the shadow of the Larch, will delight the youngest just as the oldest. You will spend a pleasant moment under the watchful eye of the Marmots who have their burrows not so far from there. 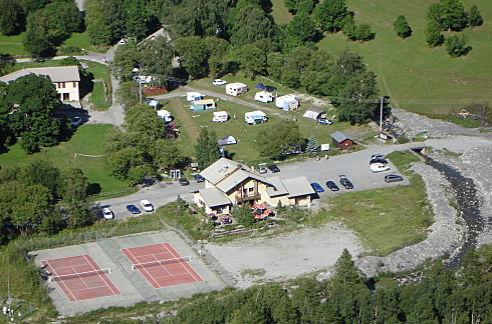 To access the minigolf course, please go to the Guest house from La Pas de l'Ane. Departementale on your right leaving the village of Villar d'Arene; direction Briançon ; go to the end of the small road, staying on your right. From 01/06 to 31/10 at 9 AM.